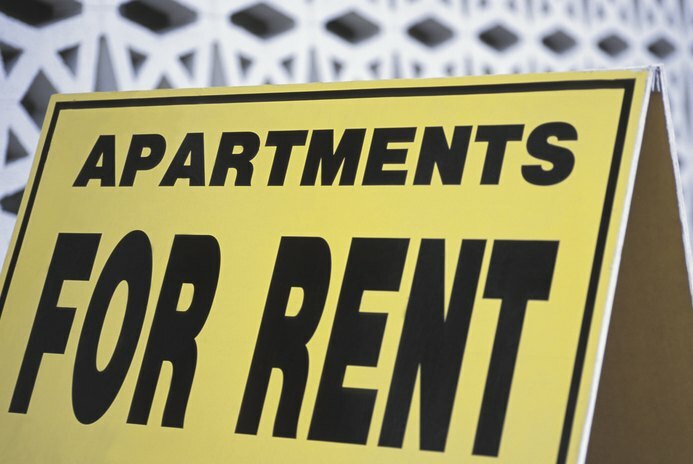 Do Rental Lease Agreements Drop Your Credit Score? Why Do You Need a Credit Score? What Is an I1 Credit Score? Does Paying My Loans Before They're Due Hurt My Credit Score? Does It Hurt My Credit Score to Close an Account if I Carry a Balance? Does Having a Co-Signer on a Car Hurt Your Credit Score? 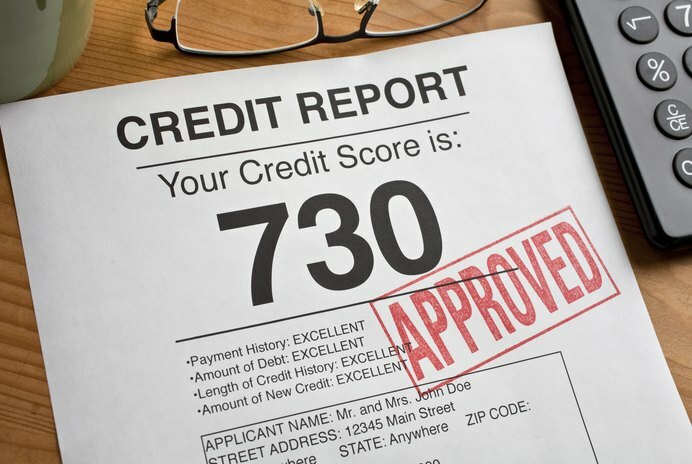 Will My Credit Score Drop If I Order My Credit Report? Does Making a Family Trust Affect Your Credit Score? Can Employment Background Checks Hurt Your Credit Score? 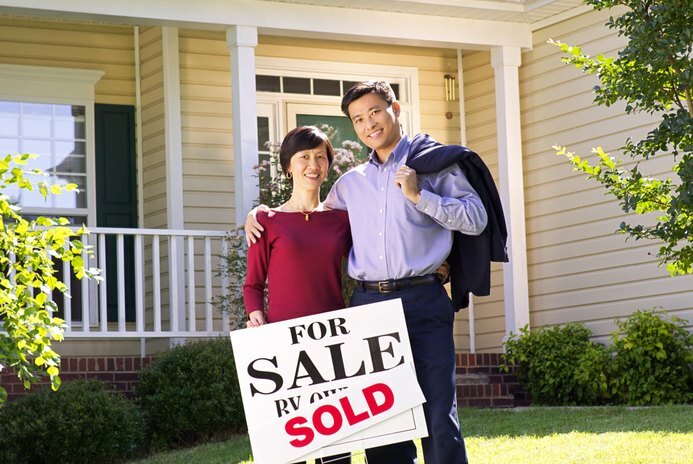 Can a Third Party Cosign a Mortgage? 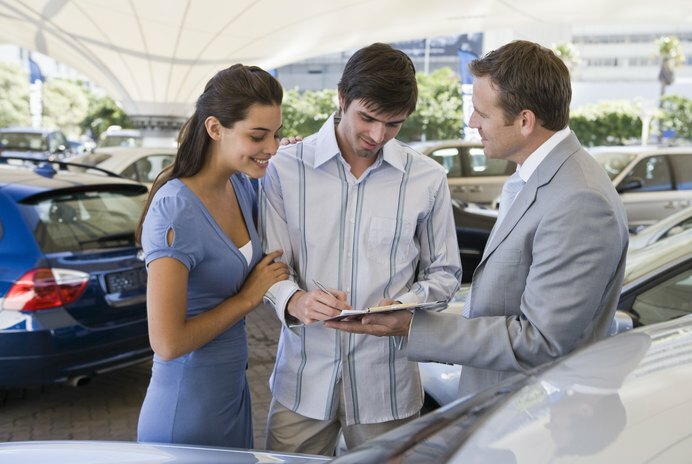 Can Buying a New Vehicle Drop Your Credit Score? 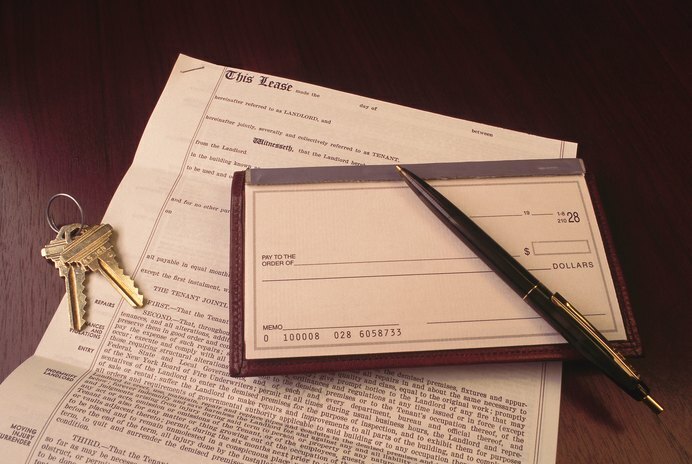 Does Borrowing From a TSP Affect Your Credit?